View some of our available products. View some of the products in our store. Our business is to make people comfortable and enjoy their home, to be warm and safe using the latest environmentally friendly products. What Product Can We Help You With? Fireplaces come in many sizes and styles to allow you to design the specific look that you want, whether it be modern, contemporary, traditional or rustic. 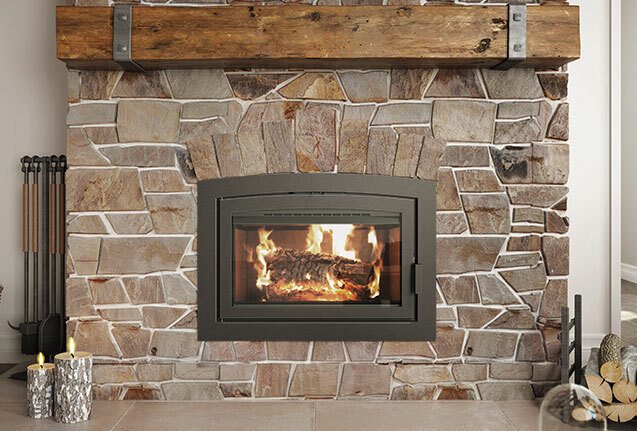 With fireplaces you have many finishing options as well such as drywall, stone, tile, cabinets and more! 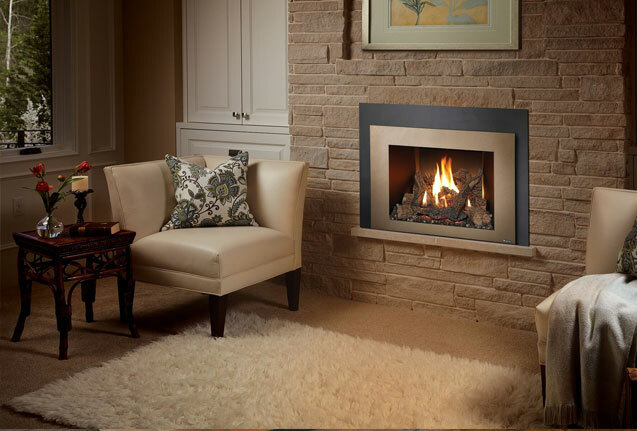 Inserts are popular with those who have an existing open fireplace and chimney, since they significantly improve both fuel efficiency and heat output while also providing an attractive focal point to a room. Sized to fit the existing fireplace, there are a number of different styles to select! 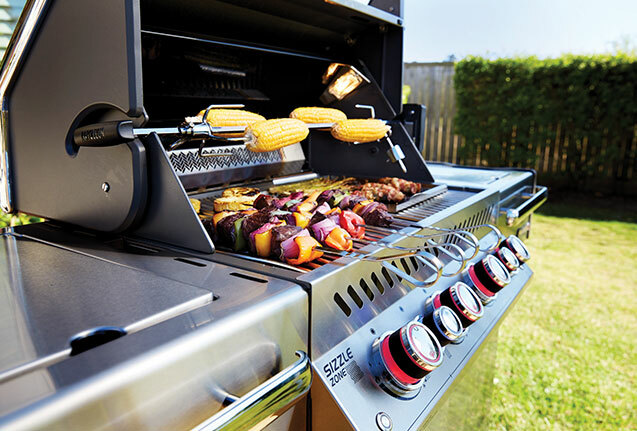 With stunning performance and balanced design, our grills are made to last and have eliminated the issue of having to purchase a new grill every 2 to 3 years. Come in to our showroom to see the latest innovations! 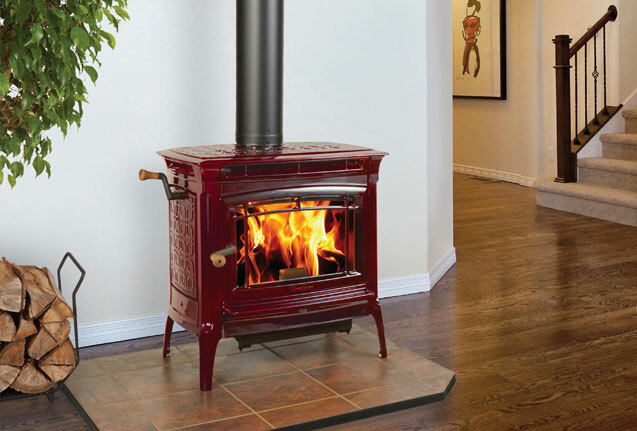 Freestanding stoves can provide anything from zone heating to heating your entire home, depending on the home's design and size of the stove. Looking for an energy efficient product to lower your monthly payments? Or maybe just improve your indoor air quality? 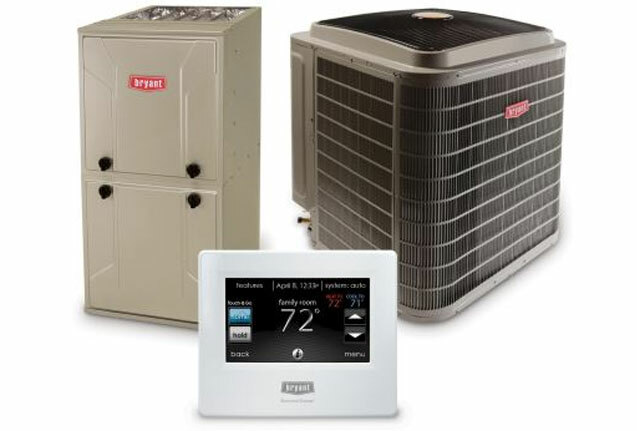 We have the best brands and products to meet your indoor comfort needs! 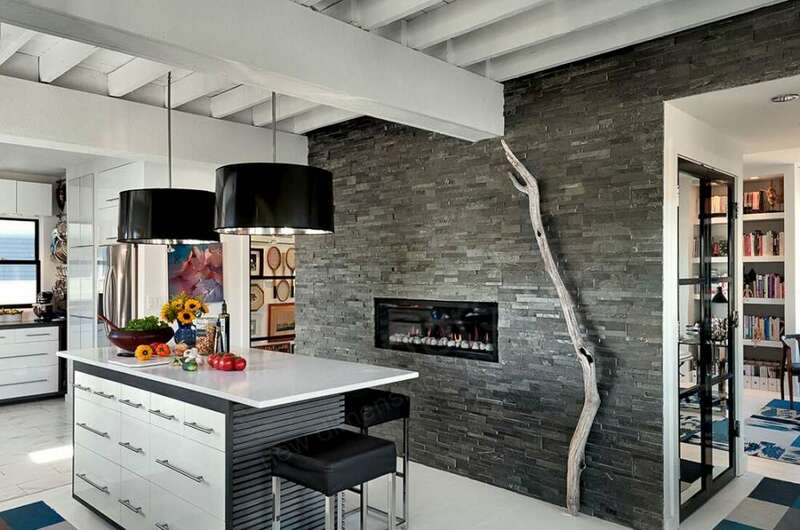 Now that you have selected the perfect fireplace for your home, you'll want to choose the right stone to really let your personality and style shine! 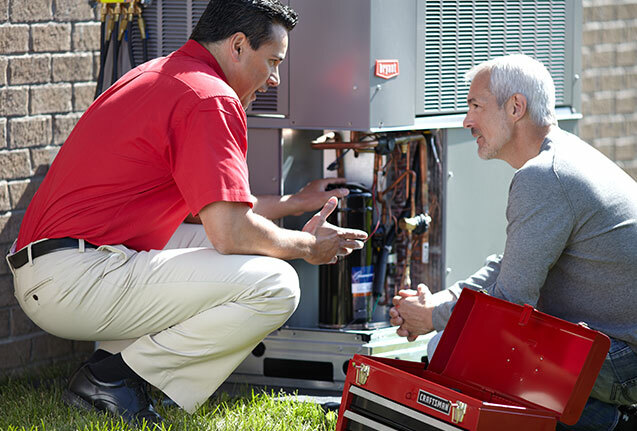 Our professionally trained staff is available for your service needs. We offer chimney sweeps and cleaning and repair on gas, wood, pellet and electric products as well as furnace and air conditioning. 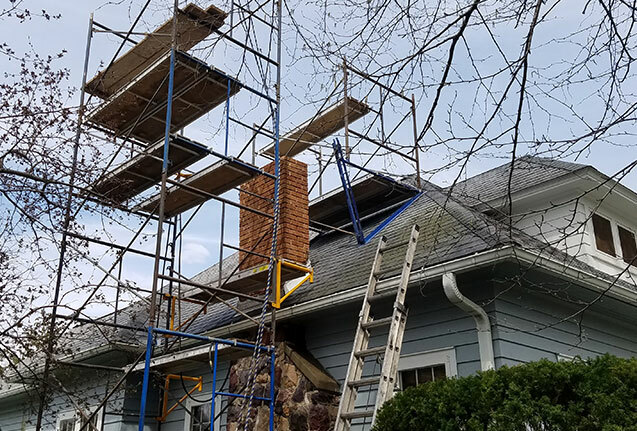 We can help you with chimney rebuilding and tuck-pointing to make your chimney sound again on the outside as well as installing SOLID/FLUE cast in place liners or stainless steel liners to make your chimney safe on the inside. 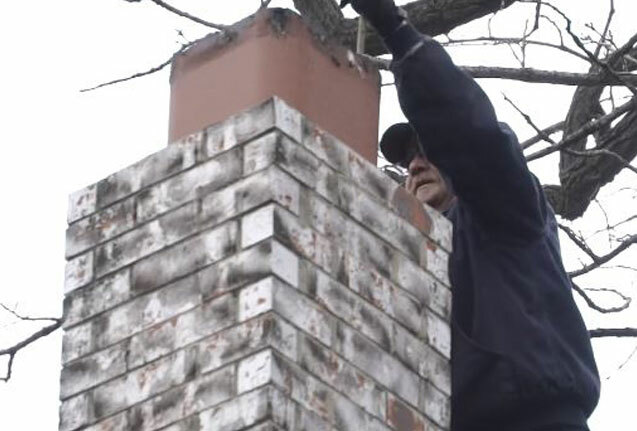 Our certified chimney sweeps are experienced in the chimney inspection process, allowing them to identify problems and recommend the most cost-effective solutions. 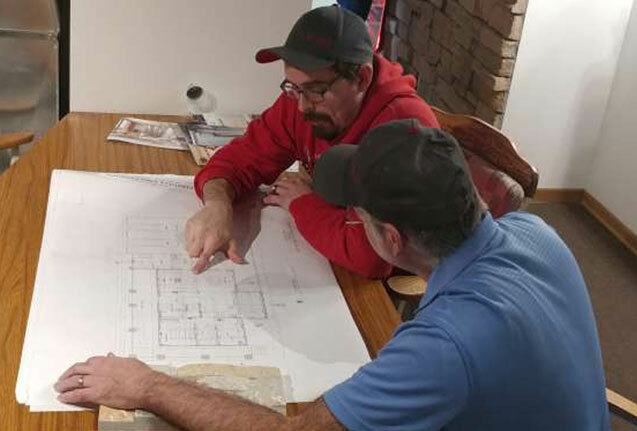 When you visit one of our showrooms you can expect to meet an experienced and knowledgeable Design Consultant who will guide you through the design process from start to finish. Top Hat is a Bryant Medal of Excellence Pinnacle Award winner. This is the top level award given out by Bryant. or call us at 608-356-7268 or 608-204-7585!